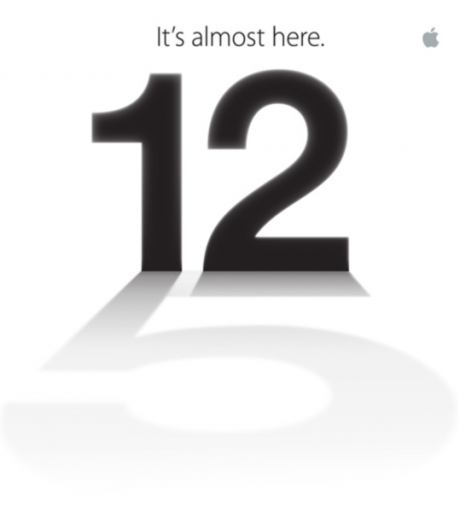 And the Cupertino electronic giant is suggesting it will finally be a "5". Many expected the 4S to be a much redefined iteration when it was announced late last year, only to be (disappointed, are you?) with the same '4' with dual-core processor, a Siri and a better camera (8MP) as additional features to the squarish slab. Today is September 11, so, That's tomorrow! 1) Now that the iPhone 5 is here. Should you upgrade from iPhone 4S? 2) iPhone 5 prices in Malaysia? 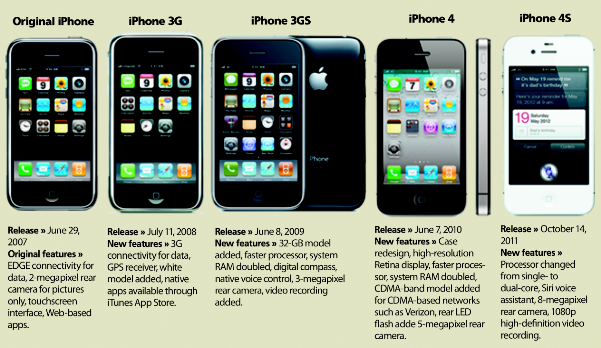 The iPhone progression: Nothing much has changed. In order to achieve the much-talked 4" display, the iPhone 5 is said to become longer but no change in the width. How ugly could that be? But wait. The iPhone is always full of surprises. Let's see tomorrow if it is a pleasant one. For now I am a happy user of the 4S.